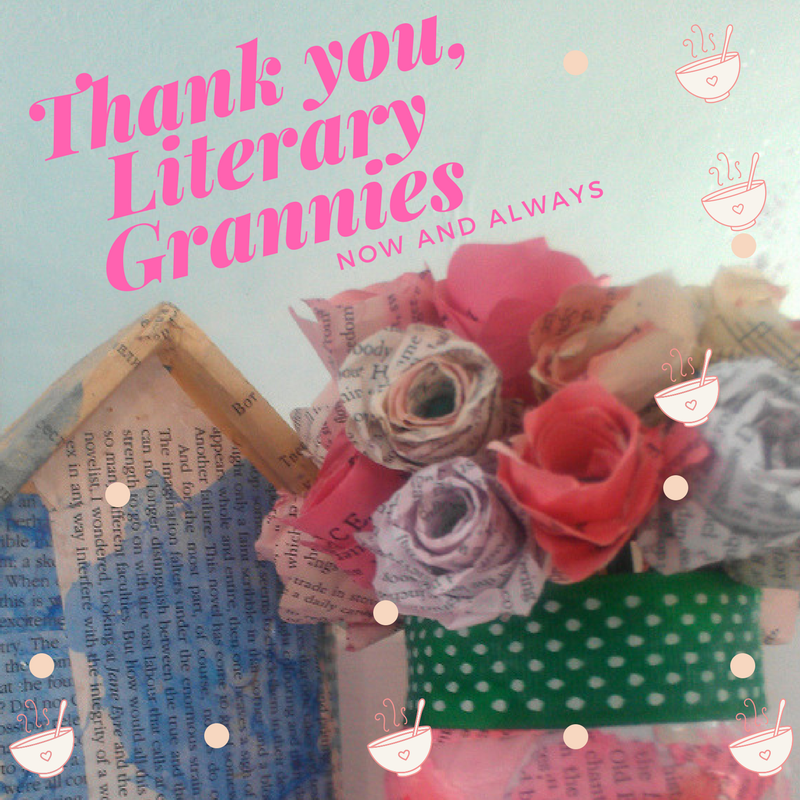 It isn’t a secret I love literary grannies: women writers who forged a path so that my words would be more respected than they might have been without them. I’ve written about them, I’ve visited many homes and gravesites and workspaces. I’ve shared their work, I’ve fangirled their books, I’ve searched for photos, made jewelry and mixed media art emblazoned with their faces. I love these women similar to how I have crushes on Albert Schweitzer and Henry David Thoreau. Recently I’ve been thinking about my literary grannies more and more and after finding the opening quote from Anne Sexton, it only seemed right to continue my thoughts in poem form. 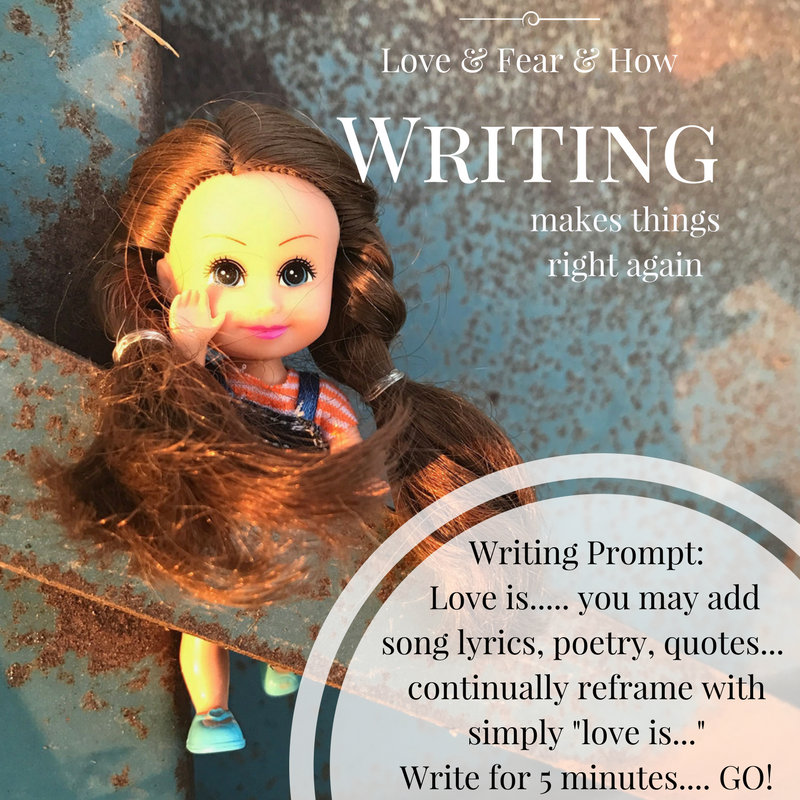 I created this prompt as well – which you may also see in my Instragram Feed or on my Writing Camp with JJS facebook page. Have you heard the debate about 13 reasons why? I wonder what Anne would say? I wonder how Sylvia would spin it? I wonder what Virginia and Sara might chime in when people made statements like “don’t watch” or “you must watch” or “we must talk about this” we must break down the walls. A slight mist of a memory taps on my fingers. gave your paper to the student teacher to grade. Did she ever say anything to anyone about the story I wrote? No one said depression back then. No one suggested I might be fragile. Might benefit from having someone of my own to talk to. If I gave it voice. My life now, becoming a love letter to her from the future. 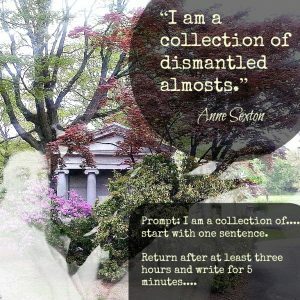 I was a collection of dismantled almosts, like Anne. Except for myself – now. This is for you, Anne. 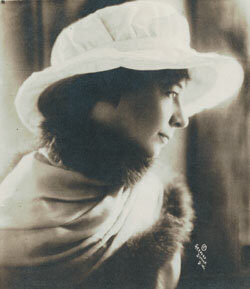 Sara Teasdale is a favorite poet, a prize winning liteary granny, who committed suicide. I’ve been listening/reading the conversation about “13 Reasons”, the Netflix series about teen suicide. Tonight when I read an article about it and how a counselor at Montclair Public Schools wrote a letter that was sent to all parents in their schools about it. This reminded me of a short story I wrote in eighth grade about a girl attempting suicide. I got a decent grade, but I remember being disappointed I wasn’t pulled aside to talk. When I hid in a closet for four days during school hours to avoid going to school because I was bullied and taunted, it wasn’t talked about (to me) afterwards either. After I graduated from Dana Hills high school, four classmates killed themselves. Discussed only in passing. When Marlena was stillborn and I finally went to therapy and my therapist said the word “depression” in relationship to me I remember hearing my heartbeat crushingly loud in my ears. I could barely hear myself mumble that away. “This is situational…” I think I lasted two more sessions. We need to talk openly about mental illness and grief. It isn’t drama or manipulation. It isn’t game playing. People with mental illness are not to be avoided and for goodness sakes, don’t ignore them – we all deserve to be heard. When I am in a depressed phase, having no one talk with me is beyond words sad. I’m sleepy. Just wanted to say this before I went to sleep. 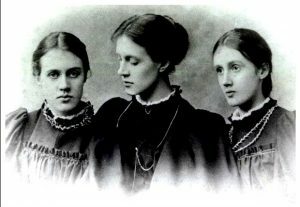 Virginia Woolf and her sisters. She also died due to suicide. Take a mini retreat in the canyon, perhaps… or in a local park. 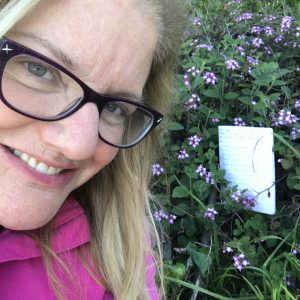 Julie Jordan Scott inspires people to experience artistic rebirth via her programs, playshops, books, performances and simply being herself out in the world. 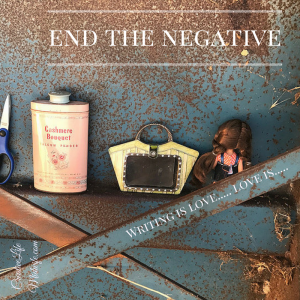 She is a writer, creative life coach, speaker, performance poet, Mommy-extraordinaire and mixed-mediaartist whose Writing Camps and Writing Playgrounds permanently transform people’s creative lives. Watch for the announcement of new programs coming through the end of 2016. Sometimes you need to find inspiration rather than hoping, wishing and praying inspiration will find you. This morning I was inspired by the very experience of waking up in a different than normal room. It was a rare all alone morning. 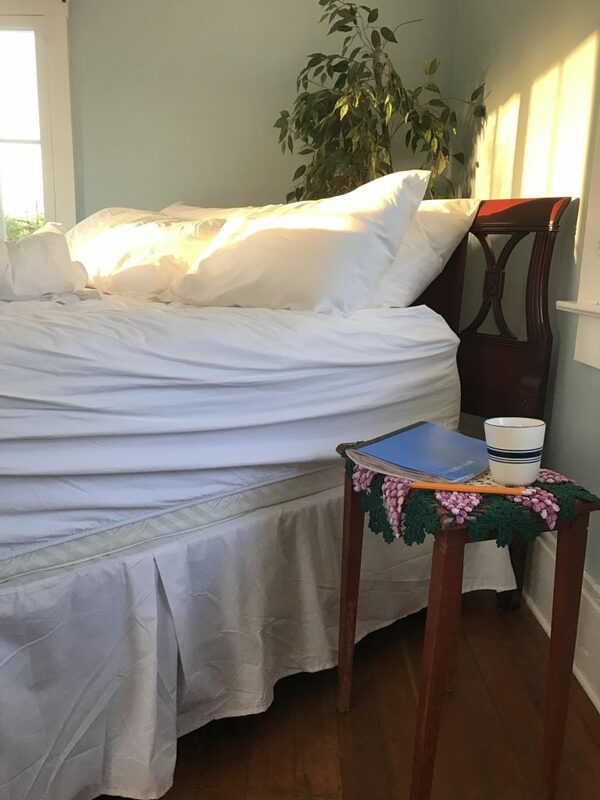 I was greeted by the sunrise to and in two hours was terrifically inspired and documenting playfully brought so many rewards, including this exact blog post. Here is what the morning delivered to Instagram, first take. Sunday morning in the Tank Room: my notebook, a steaming cup of coffee, windows with fresh chilled air wide open. The pages await. The sadness and perceived failures of last week are gone. Processing is ongoing. The words are waiting right on the edge of my pen, the paper waits in joyful anticipation. As a new week begins, take a moment to forgive yourself and have compassion as necessary for what was. Stand in the blessings of what is now – no matter how gloomy or sunny or pale and pasty it looks. 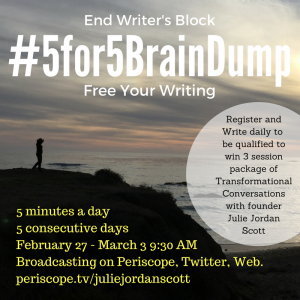 Take out your notebook and write. 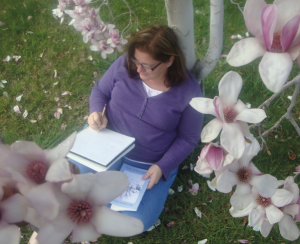 Start with gratitude or a description of where you are and simply move your pencil. Follow where it leads you. 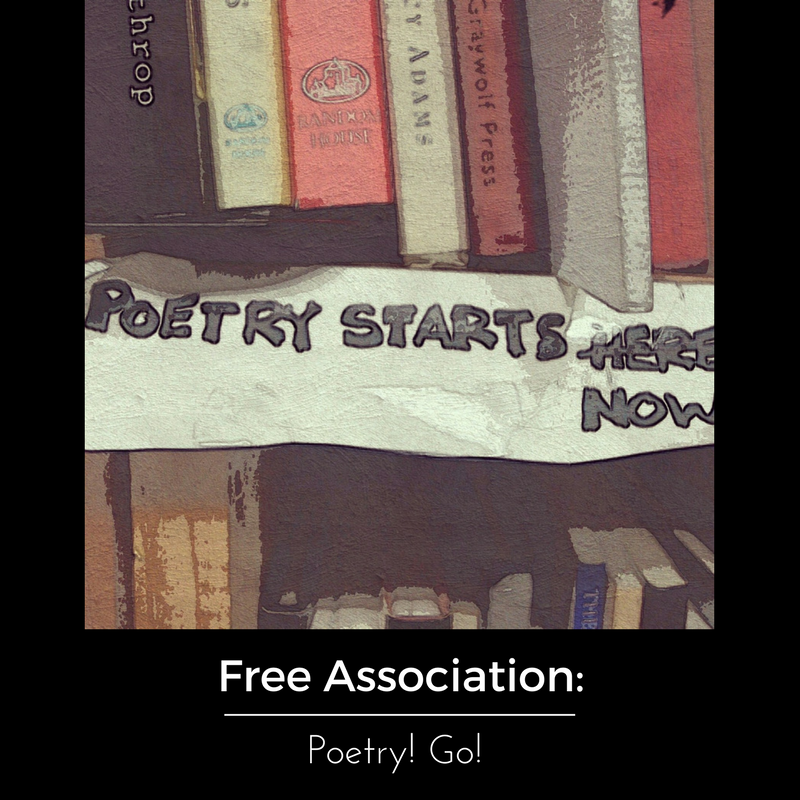 Review your weekend for gold nuggets and seeds for writing and reflection. On a fresh page in your writing notebook (or in a document on your computer) start a list from 1 – 10. Recall moments that are continuing to show up because of either how they felt as they lived them or what your senses told you in the moment of experience. I have many from this particular weekend because I finally got out of town after a long time of no visits anyplace other than my own four walls and places in the near vicinity, but this experience of nuggets and seeds for writing is something that happens every day, no matter where you are. I will prove this by providing a list from my own life daily this week so that you may see this practice put into use. I am setting a timer and giving myself five minutes to complete this list. Feel free to do a quick review of any images you took, snap chat story pieces you told and Instagram photos and well as tweets and facebook conversations. I made a fun and short youtube video. Do you want to watch it? Check it out by clicking on the image and visiting Youtube. Subscribe to me there. These “throwaway” items may be exactly the seeds you need to create some content that inspires and delights your audiences. I’m setting a timer to get my list done efficiently. Amtrak to Fresno. Mimosas and for me, What was I doing with my phone? Walking in the heat, ugh, didn’t like that part. Do I fit in anywhere? No. And it doesn’t matter, really. Why aren’t I doing this? Need to reach out to contact Arcadia because that one faculty member won’t let go, isn’t appropriate and is being downright abusive. Can there be any more mulberries? He looked like that guy in 30something? YES! He did! 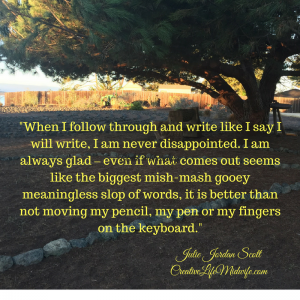 When I follow through and write like I say I will write, I am never disappointed. 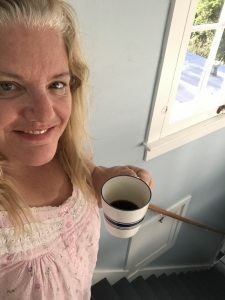 I am always glad – even if what comes out seems like the biggest mish-mash gooey meaningless slop of words, it is better than not moving my pencil, my pen or my fingers on the keyboard. I know this is how satisfaction starts. 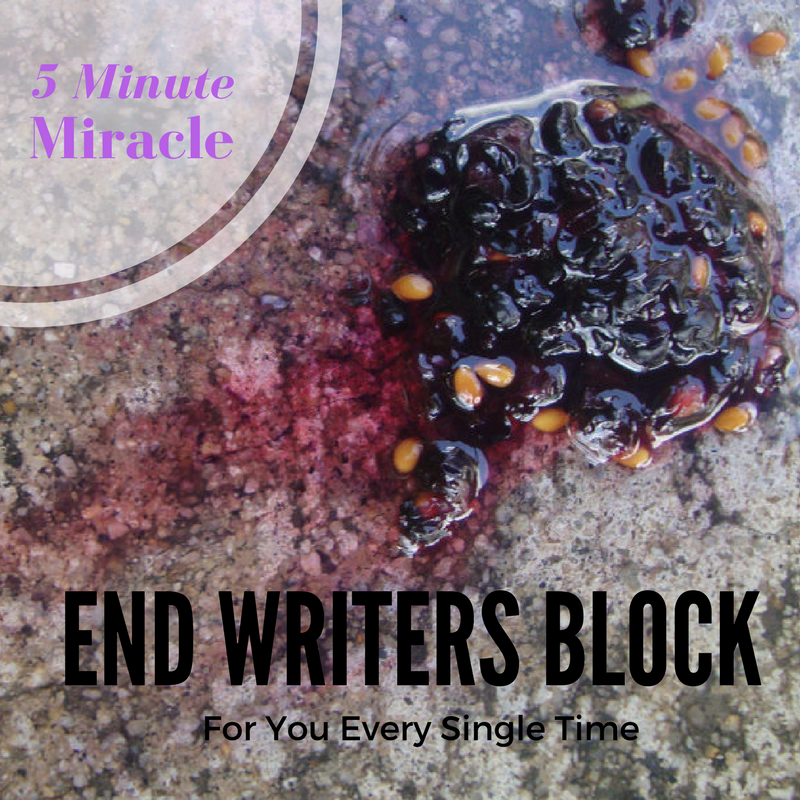 When I say, “I am going to write!” and I don’t – it is as if my hands get stuck in a tar-glue and I can’t move a thing. I can’t engage with my thoughts because everything gets heavier. Nothing is clear. It all slows down. I’m slightly embarrassed to confess this, but I am guilty of not returning to yoga because the last class I took opened something up in me that caused me to sob so strongly I may have disrupted the class. I am yoga blocked even though I love it because of that similar fear I hear from writers. I hadn’t realized that until right now. So there you have it. 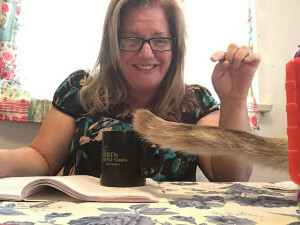 I am with you in your writing block in my yoga block. Who wants to join me in making an agreement? You “Yoga” (I’m using it as a verb here) or Write (or Yoga and Write – a truly tremendous combination) and I will as well. How about we start on Monday. I’m willing to take it one more deeply. I’m willing to take and share a photo of me Yoga-ing. Starting Monday. I just sighed at myself. Really? Julie, are you certain about this? You’ve done some crazy stuff before but… are you sure? I am sure of this. I need several breakthroughs. The only way to create breakthroughs is to take specific, focused action. This I can do. Note to self: When I follow through and yoga like I say I will yoga, I am never disappointed. I am always glad – even if what comes out seems like the biggest mish-mash gooey meaningless slop of a pose, it is better than not moving my body on the mat. Check out the social media links above to follow her on a bunch of different social media channels, especially if you find the idea of a Word-Love Party bus particularly enticing. 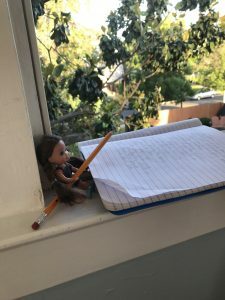 Yesterday I sat on a bus stop bench in South Pasadena, pulled out my notebook and wrote, just wrote – captured the moment, the scents, the scene the rightness of my response to the tug of history I didn’t know and most likely will never know. 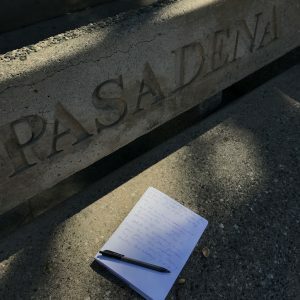 I wrote in South Pasadena on a bench I had never seen before pouring out words that will most likely never be read. I looked behind me and noticed a wild, free form arrangement of purple and yellow star shaped flowers I later learned were lantana. I pushed my face into the flowers, breathing them in, slightly aware the people driving past wondered what this more-than-a-little-chubby-middle-aged-woman was doing and why was she so happy? “Another off-the-course-of-reality” homeless person,” one of them might think. 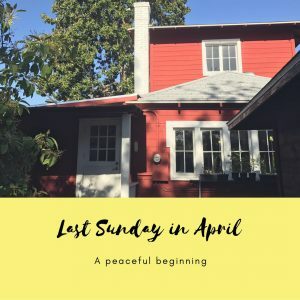 I thought about my Granny, a long-time resident of South Pasadena whose one-time home would now be on the market for several million dollars if it was to sell. I got in my car and responded to a call in what might be called the downtown section of her town where a metro train station now lives and a skateboarder named Brian waited for me to take him to North Hollywood. I taught him the word “Country bumpkin.” He reminded me anyone you meet may be a writer, a poet, a person with a story to tell. I reminded him even older ladies you meet in Pasadena once skateboarded at the beach. We are all connected, after all, there are no accidents – only synchronicity – and if we keep our hearts and eyes open, we will notice miracles awaiting our embrace day after day after day after day. There doesn’t have to be a moral to the story, there is only and always and most importantly your story. Write it. Share it. Connect with others through it. Bring the world closer in the process. Feel happier. Smile more. Isn’t that truly what we’re all after? Here’s my blissful day in a snippet-by-snippet video. Fun! Writing makes things right again, pure and simple. Writing makes things tangible again, brings us back to real time rather than yesterday or tomorrow. 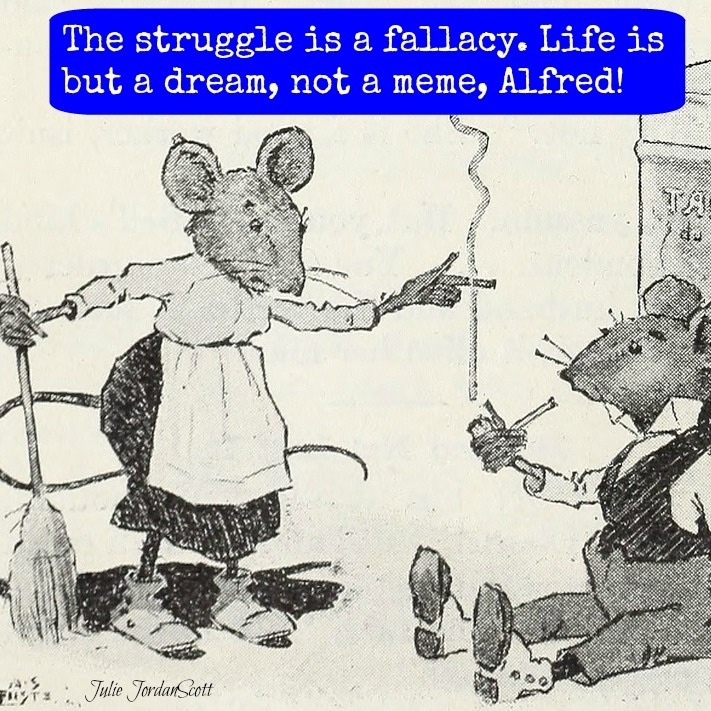 Writing allows us to sort the facts from the fantasy, both idealized and frightening. 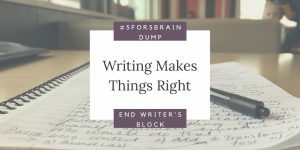 Writing makes things right again, every time we allow ourselves the space to let our thoughts flow freely – you know what I’m talking about, I am sure of it. 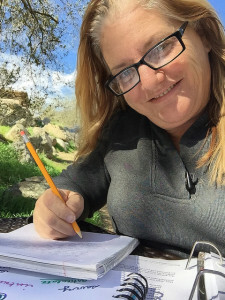 Not laborious, face of the red-pen bearing grim reaper of words third grade teacher you would rather forget but words, flowing freely like the cursive e’s I didn’t even know were “e’s” scrawled along blue lined paper. When I close my eyes and allow my memory to drift, I can still feel that paper across my lap, against the skin on my little four-year-old-thighs. “I’m writing,” I would say, I’m sure earnestly. 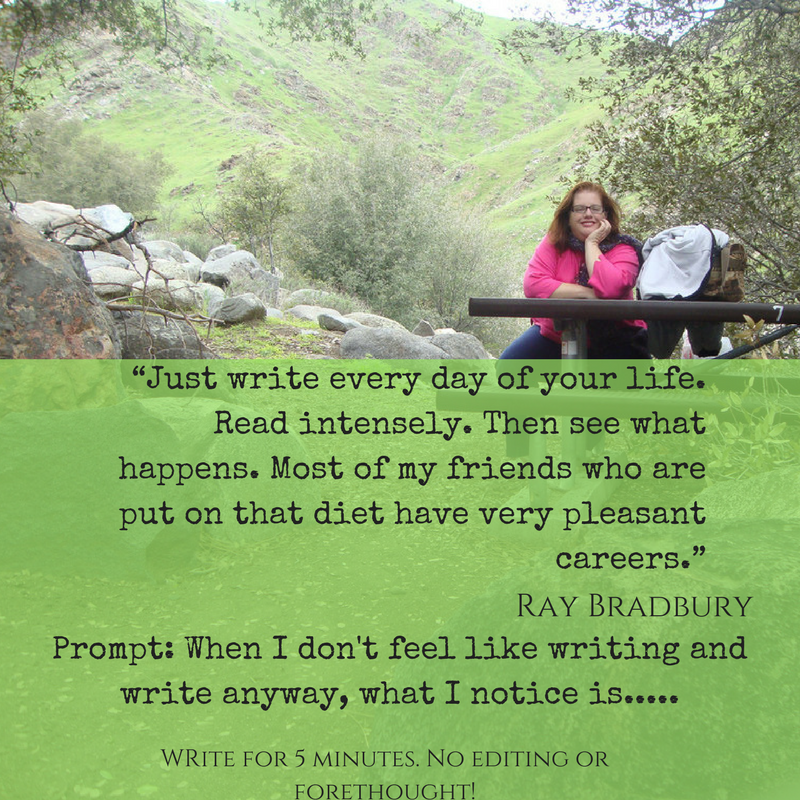 “I’m writing” and I knew it felt good and I knew writing could make anything better. It isn’t the actual mechanics though it is. I remember the first time I was in a psychiatrist’s office and my head was bent and eyes, downcast in a stew of numb disbelief, unnamed fear and the silent, unwhispered help I sometimes see in the faces of homeless people who have given up begging because it stopped working. That dear psychiatrist but his face in a place where my eyes would see him. That’s what words do, too. YES! The you buried underneath all the stuff people say you should be, the tasks others say “you should do that” all the beliefs that created this brick wall of unworthy which we want to deconstruct and make into a meandering path to what is actually true for you.